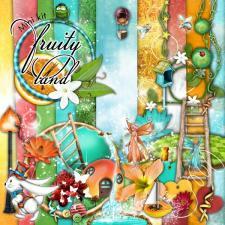 With the mini digital kit "Fruity land" you can display to their advantage summer holidays and parties photos. 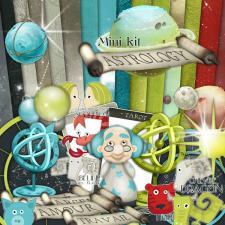 Show off with this magical and gaily colored universe. Just as fruity and vitaminated as the digital kit "Tropical Chill out" this mini kit will complete it marvellously well. Provided in Zip format - And with Automatic Setup for Studio-Scrap users. 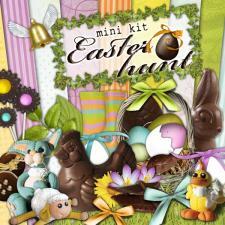 Try the mini digital kit to add a touch of Irish charm to your layouts. 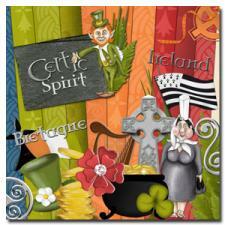 To celebrate St Patrick's Day you can create a card for your friends with many traditional or funny elements. 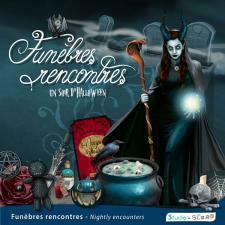 They will enhance pictures of Brittany, Ireland or celtic atmosphere lovers. 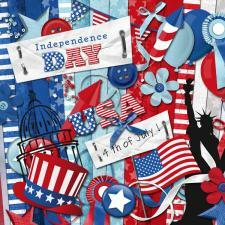 With the texture papers mini pack "Happy", add a colorful and trendy touch to your layouts. 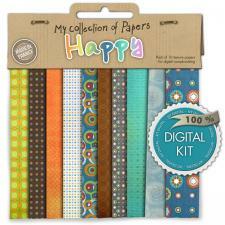 The contents of the Mini pack of Papers "Happy" 10 texture papers with the colors green, blue, orange and brown. 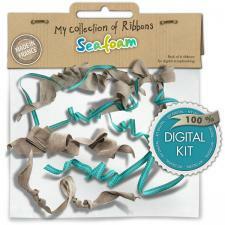 Add this collection of ribbons "Seafoam", to your libraries. These lovely chic ribbons sets will add a lot to your designs. You would like to know what your pal would look like with a blonde wig? Your dream is to dress up as a High seas pirate. 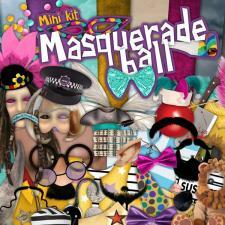 With our mini kit "Masquerade Ball", this will come true. 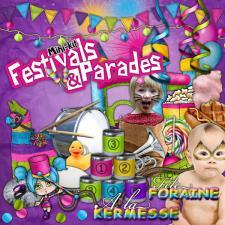 Expect fits of the giggles with friends and family.